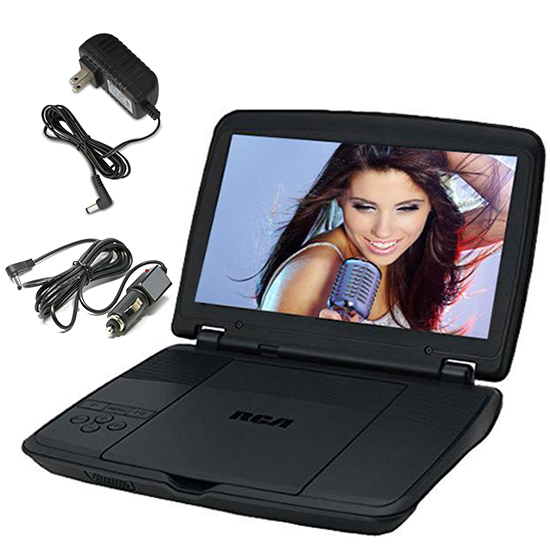 Looking for a way to keep the kids busy while on a long road trip, get the RCA portable DVD player. 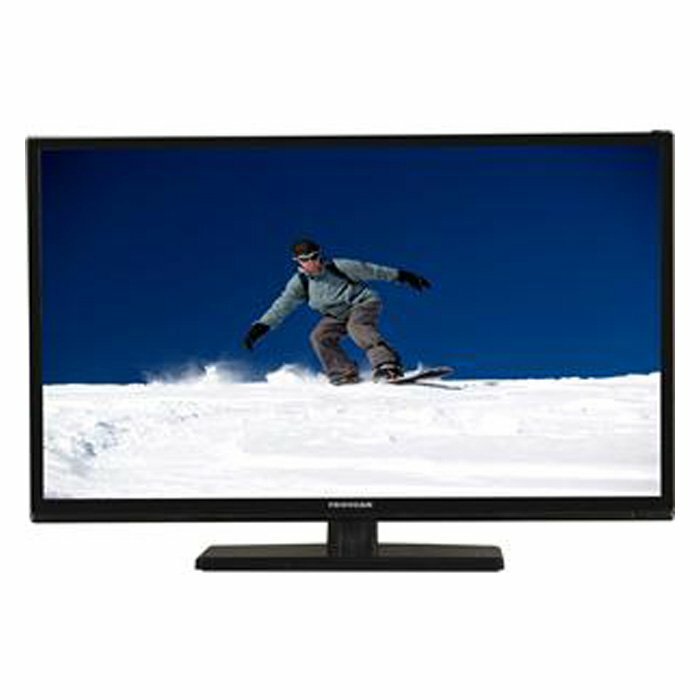 This sleek lightweight DVD player has the ability to play your favorite DVDs. It comes with AC wall charger and a car adapter to keep the battery charge while on those long road trips. 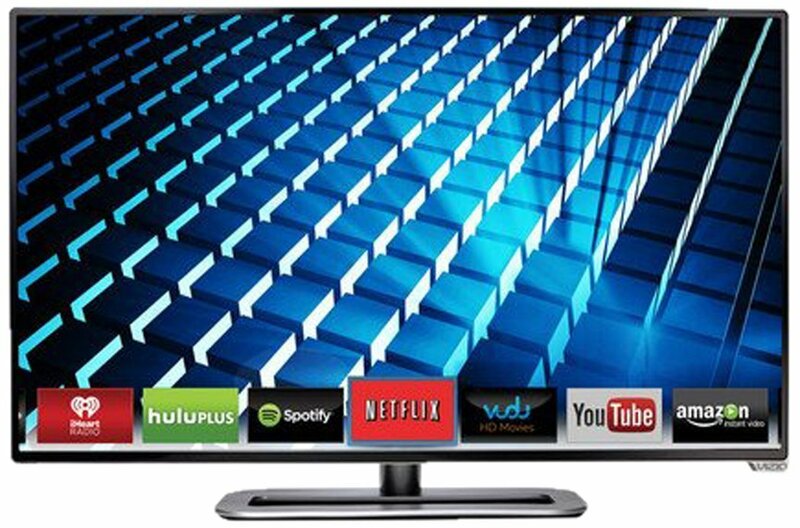 There is also an AV output to allow for connection with any TV to watch your DVDs on a large screen. This DVD player will keep any one entertained on the go.